Receive the gift of enhanced communication skills with Lutheran Marriage Encounter! The next event is scheduled for March 22-24, 2019 at Comfort Suites in Hartville, OH. Apply now at www.GodLovesMarriage.org or contact Duffy and Nan Guthrie at nguthrie@suite224.net or 440-599-9090 for more information. 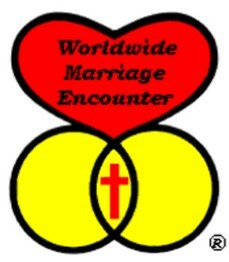 Special 50% discount off the regular application fee for 2019 events in celebration of Worldwide Marriage Encounter’s 50 Years of enhancing marriages! Pre-registration is required by March 6th. Don’t miss out!